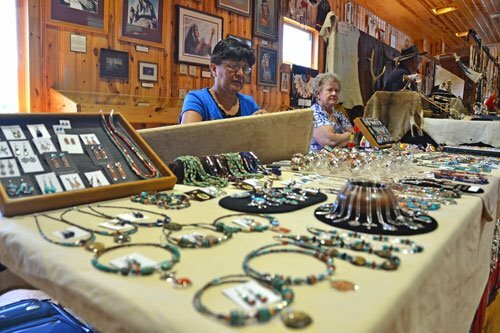 Every year in mid-June, Crazy Horse Memorial® celebrates the arts and crafts that are melding Native American cultures and the New West. 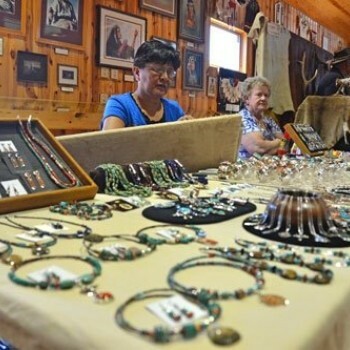 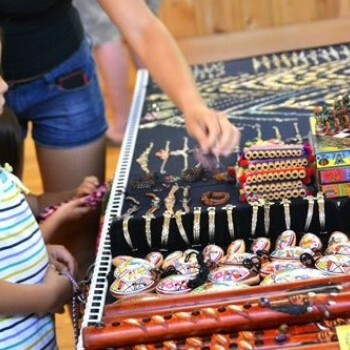 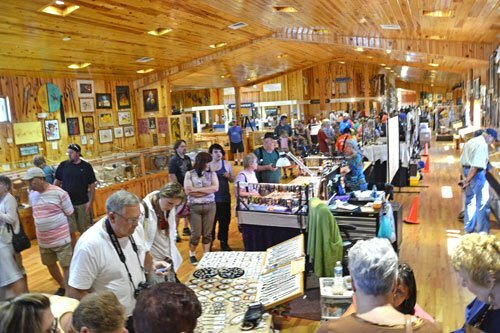 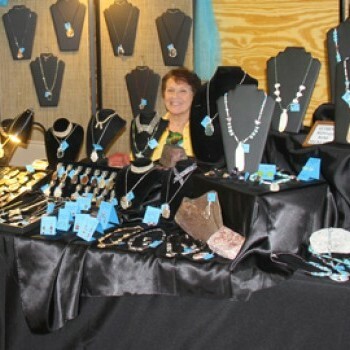 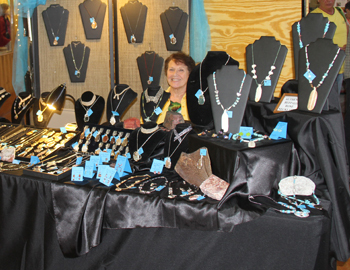 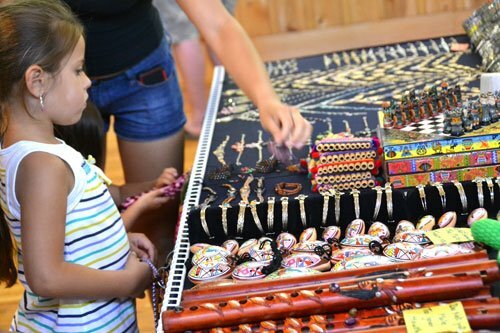 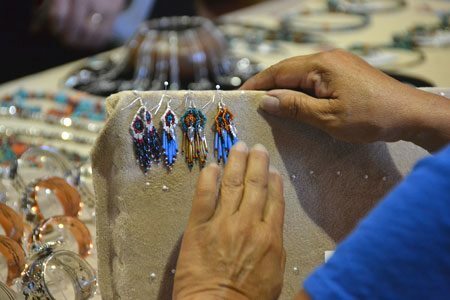 During the three-day “Gift from Mother Earth Art Show.” Exhibitors, the makers of custom-made clothing, jewelry and other items for sale, fill much of the visitor complex. 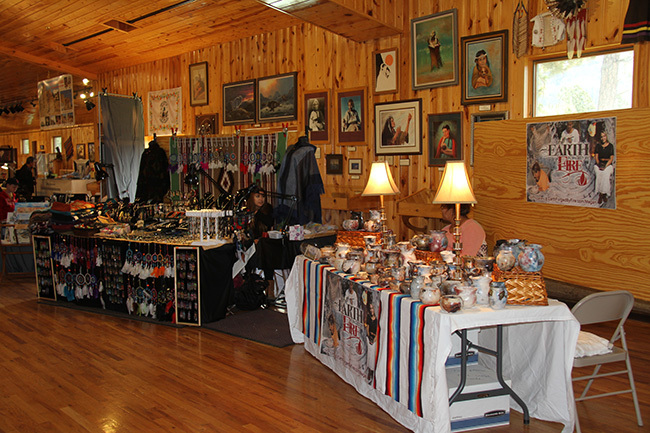 The booths open at 8 a.m. all three days. 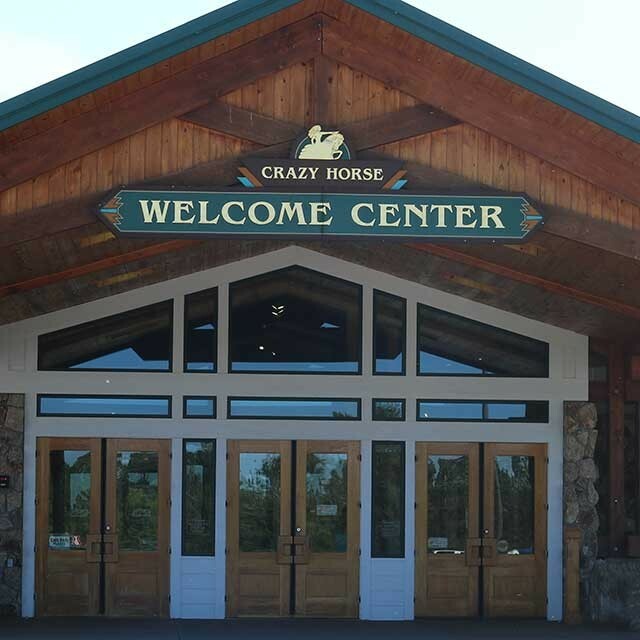 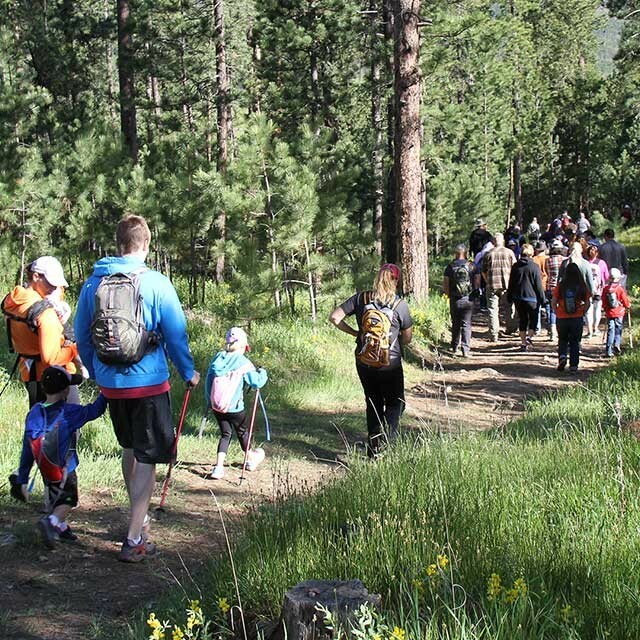 The bi-annual Crazy Horse Volksmarch is a 10K or 6.2-mile woodlands ramble. 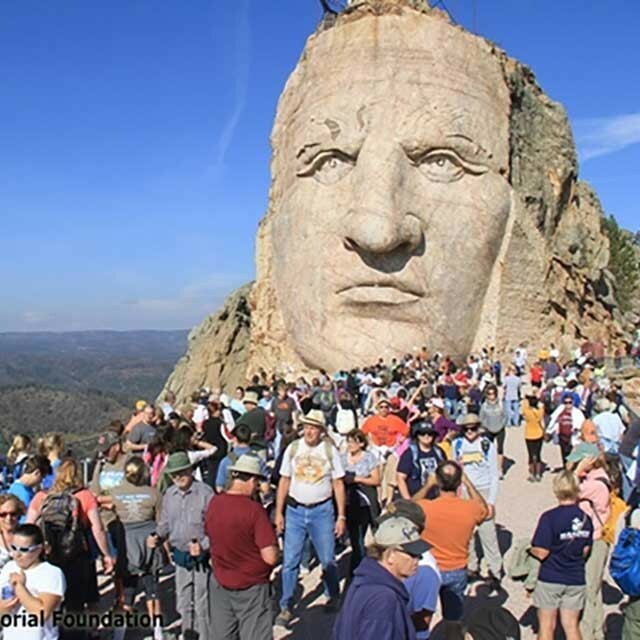 Crazy Horse Memorial is open year round. 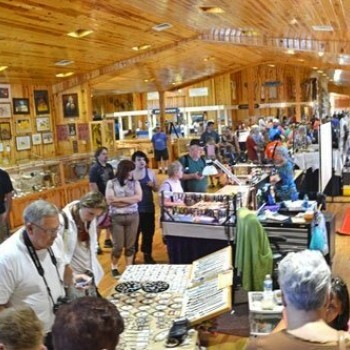 Find out when to plan your next visit.